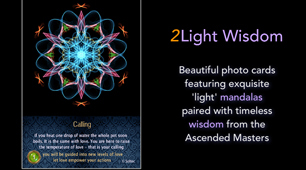 Combining WST wisdom with beautiful mandalas for spiritual guidance. 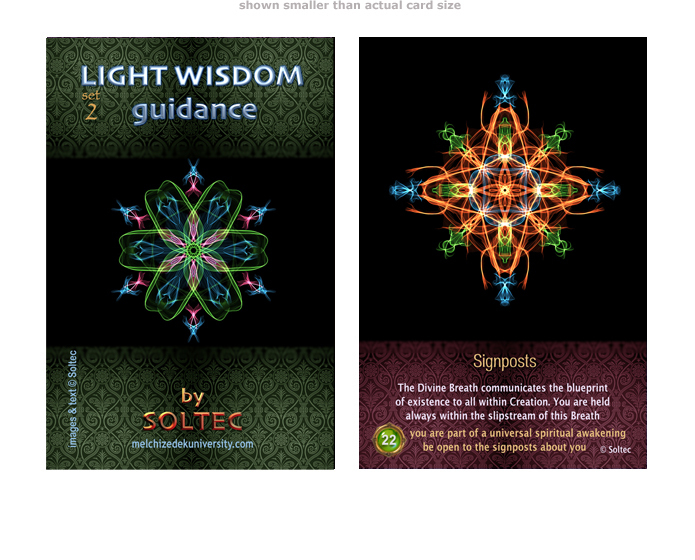 This exquisite digital card set features beautiful light mandalas paired with profound wisdom from the Ascended Masters, meticulously created by Soltec. Can be used for personal guidance. 8 unique 4" x 6" cards for you to enjoy. Perfect for self-printing and kiosk printing or enjoying on digital devices. 30 unique 4" x 6" cards for you to enjoy. Please enjoy this free gift from Soltec. 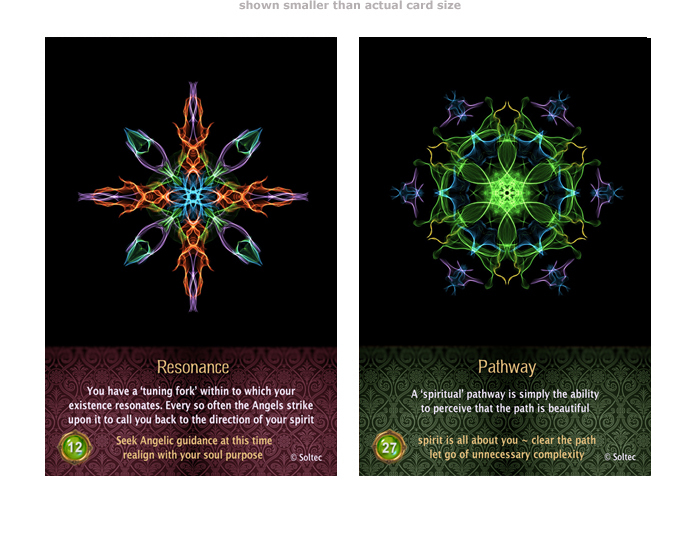 These cards are samples taken from the full card set of 30. 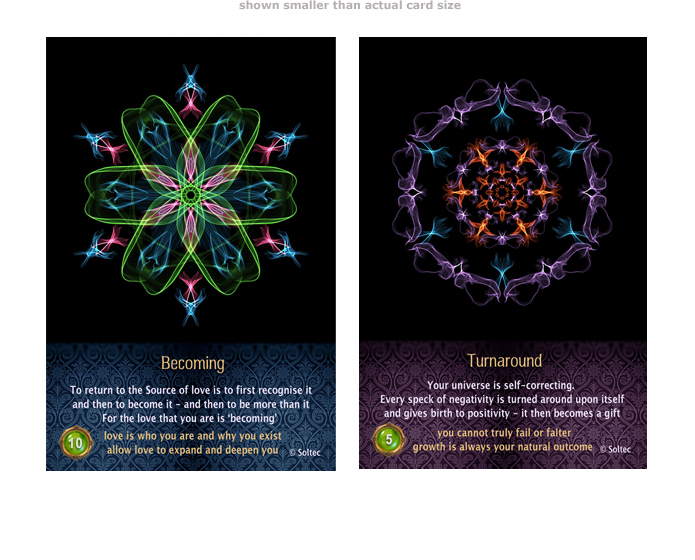 Features 8 beautiful 4x6 cards for you to enjoy.